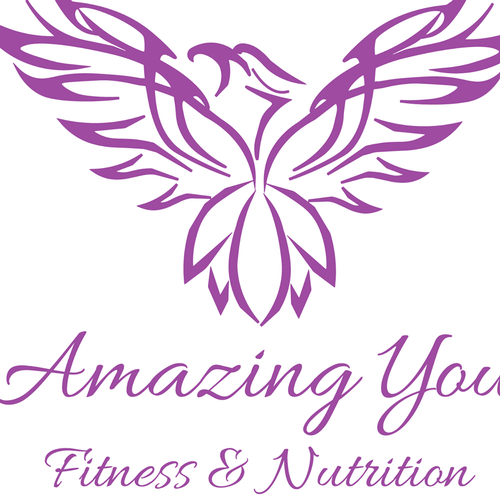 Amazing You Fitness & Nutrition Grand Opening Celebration!! 118 W Broadway, Monticello, MN. Come by for a cup of tea, learn about Amazing You, have lunch and see our new studio. We have door prizes, nutrition demonstration, guest speaker, tea and coffee.